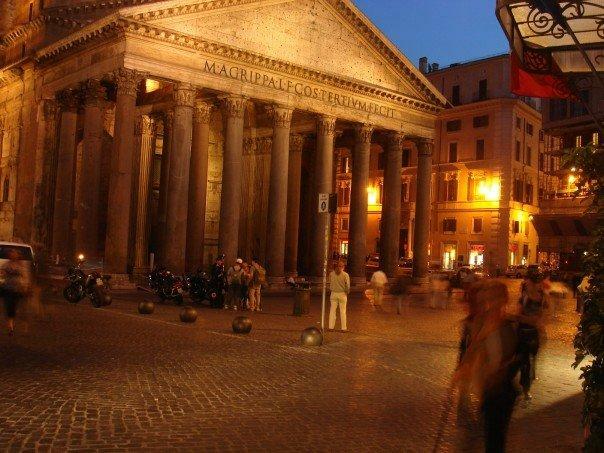 Better known as “the Centro,” the ICCS provides undergraduate students with an opportunity to study ancient history and archaeology, Greek and Latin literature, and ancient art while living in Rome. Frequent site visits and explorations, museum tours and lectures, and wider-ranging trips outside Rome are included as part of the course. Applicants must be currently registered undergraduates majoring either in classics, classical history, or archaeology, or must be art history majors with strong classical interests and background. All applicants should have at least a B average, and a background in Roman history is strongly advised. This program is administered by Duke University. This program offers a range of classes that together provide a well-rounded picture of Greece and the Eastern Mediterranean. Classes are taught in English, and a previous knowledge of Modern Greek is not a prerequisite. Whenever relevant, classes are taught at sites and in museums, and an extensive study-travel program introduces students to the major monuments of the country. The summer programs include courses on art and mythology and an intense three-week immersion course in the Modern Greek language. CYA is designed to make the culture and history of Greece and its neighbors accessible to all, but students majoring in classics and those interested in archaeology and Greek culture and history will find the program to be particularly rewarding. 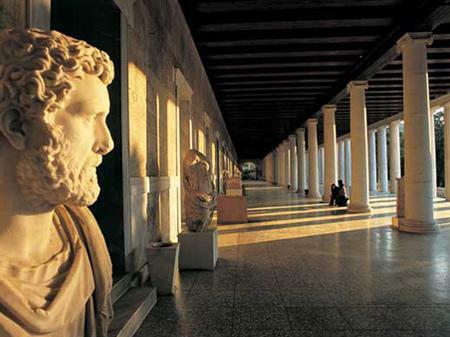 The two six-week sessions are designed for those with an interest in the classical world who wish to become acquainted with Greece and its antiquities in a limited time, and to improve their understanding of the relationship between the country (its monuments, landscape, and climate) and its history, literature, and culture. Each session is divided between the study of sites, monuments, and museums in Attica and visits to locations in North and Central Greece, the Peloponnese, and Crete, according to itineraries set by each Director. Participants are required to deliver oral reports on assigned topics, usually presented at the different sites appropriate to the reports. The summer sessions, comprising 20 students each, are open to graduate and advanced undergraduate students.